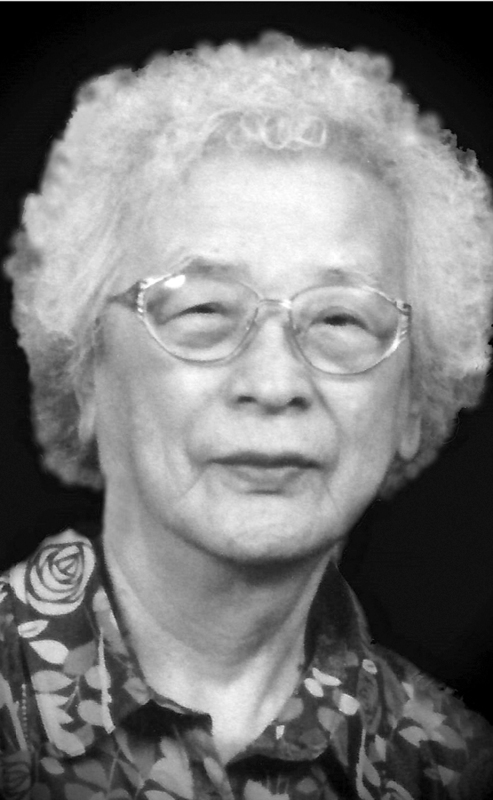 It is with great sadness that we announce the passing of Mrs. May Ohno. May, who was predeceased by her husband Shigemi Ohno, passed away peacefully March 3, 2018 at St. Michael’s Palliative Care at the age of 88.She is survived by her children Michael, Tim (Deb), Dale (Karen), Lorraine, Brent, Dawn (Yvon) and Randy. Plus, her grandchildren Madeleine, Micah, Shelby and Turner who were the lights of her life along with her kitty Pepper and Dawn’s puppies Hoshi and Kohana. May is survived by her sisters Shirley Higa and Sonoko Takasaki as well as many nieces, nephews and their families. She was predeceased by her parents Hisae and Hikojiro Miyagawa, sisters Hideko, Akiko and Keiko, brothers Osamu, Jiro, Tosh, Bob and Masato as well as many brothers and sisters in law. Born in Mission City, British Columbia, May married Shigemi on November 26, 1955 in Taber. After moving to Lethbridge, while raising seven children she remained active in the church helping out at Bazaars, chow mein suppers and even helping out with the church kindergarten class. She loved gardening, crafts and spending time with her grandchildren and was very proud of how well her grandchildren had grown into fine young adults. Friends may meet with the family Friday March 16, 2018 from 9:30-10:15am prior to the funeral service beginning at 10:30am at the Buddhist Temple of Southern Alberta, 470- 40th Street S. with Rev. Yasuo Izumi officiating. Interment will follow at Mountain View Cemetery. In lieu of koden and flowers, donations may be made to St Michaels Palliative Care or to the Buddhist Temple of Southern Alberta. Our prayers are with you during your time of need. Sorry for your loss Randy. Good that you were able to spend the time with your mom.